Blackheads can become a real disaster for you and people surrounding you. Your skin loses its natural beauty and health. Without proper treatment blackheads can grow to acne or cause many different problems with your health. When you finish reading this article you will know what blackheads are, how they can appear and how to get rid of them without many problems. Blackheads are said to be the first stage of acne. They form before bacteria invade the pores of the patient’s skin. A blackhead can develop into a pimple, which is also known as a papule or pustule.Blackheads and acne in general usually develop after the onset of puberty, when hormone levels surge and reach the skin. Certain hormones overstimulate the sebaceous glands, resulting in the overproduction of sebum.Sebum is designed to lubricate the hair and skin and usually drains out of the pore opening on the surface. Sometimes the sebum becomes blocked and bacteria begin to accumulate. If the buildup of bacteria and sebum has no opening to the surface of the skin it is called a whitehead. A blackhead forms if the pore opens to the surface allowing air to enter.Sebum contains melanin, a pigment. It is the same substance that gives skin its color. Melanin turns dark (oxidizes) when exposed to air. That is why blackheads are dark. The dark color does not mean they are dirty, and scrubbing does not remove them.Several conditions and circumstances can cause blackheads, or make them worse, such as the use of topical oils and make up.Blackheads can affect people with any type of skin, but are generally more common in those with oily skin. 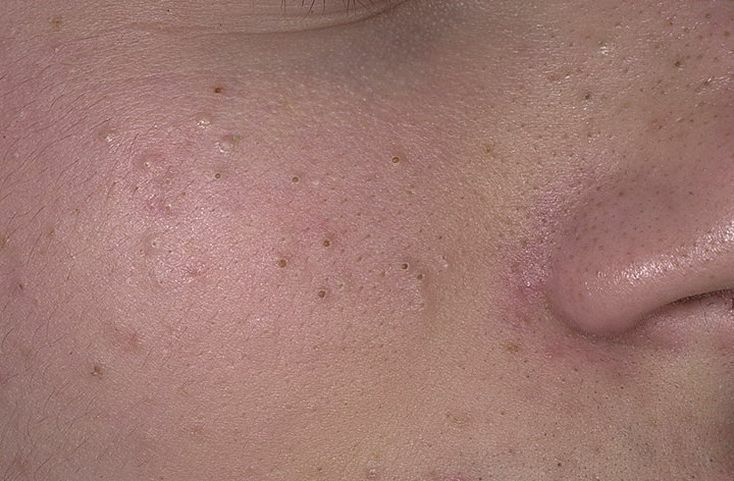 Blackheads are typically caused by the overproduction of oil, which tends to occur when a person reaches puberty.Spikes in hormone production can result in the high levels of DHT (dihydrotestosterone), a hormone which triggers overactivity in the oil glands, resulting in clogged pores.Many people believe that if your skin is not cleaned properly more blackheads can appear, especially during periods of fluctuating hormone levels such as puberty or just before menstruation. Scientists and doctors say this a myth. The National Health Service in the UK explains that most biological reactions that trigger acne do not occur on the surface of the skin, but beneath it on some cases, blackheads can emerge if moisturizers, sun screens, make up, or foundations are overused and irritate the skin. In the majority of cases, blackhead susceptibility is not heredity, with the exception of some severe acnes. Although parents and grandparents commonly tell their teenage offspring not to eat chocolates and greasy foods because they think they encourage the formation of acne, they do not cause blackheads or make them worse. Some studies have pointed towards a link between some dairy products and acne, but the evidence is not compelling. Stress does not directly affect blackhead occurrence. However, stress and anxiety can cause people to pick at their blackheads and acne, which may irritate the skin. There are several ways of blackheads treatment. Nowadays we can choose from the methods which differ in prices, simplicity and effectiveness. Here is the brief description of difficult but very effective methods with various medicine usage. Related: How to get rid of warts on hands quickly and effectively. Contraceptives have often been used for the treatment of blackheads and acne, often with good results. Cleaning the skin against blackheads. Clean your face with a good cleanser, ideally, one for oily skin, such as a salicylic acid cleanser. Do not wash the affected area more than twice a day, otherwise you might irritate the skin and make symptoms worse. Anti-blackheads medication. Adapalene is a third-generation topical retinoid, used mainly in the treatment of mild to moderate acne. Many patients with blackheads have had good results. Adapalene is available under different brand names, in various preparations – 0.1% cream, 0.1% gel, and 0.3% gel. Now we are going to tell you about how to get rid of blackheads in your home without paying lots of money. 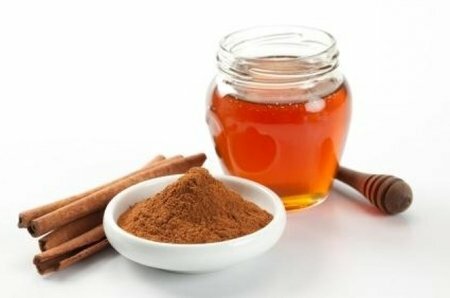 All you need to do is to mix the honey and the cinnamon together until you have enough paste to cover the affected area. 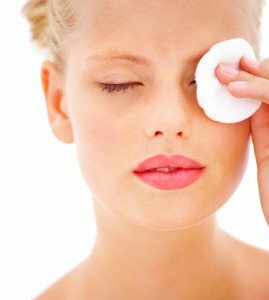 Apply in a thin layer over the blackheads and then press a strip of clean cotton over it. Let it sit for 3-5 minutes before removing and rinsing your face. Don’t forget to follow up with a moisturizer, as your skin may be too dry after the procedure. While pore strips and face masks work wonders, they can only be used several times a week to avoid drying your skin out to much. If you want to do something daily to prevent your blackheads, a gentle rinsing with water 1-2 times a day is the way to go. This keeps things that can make your pores appear larger-such as excess sebum and dead skin-flushed away and your pores clear. Be sure to use a light moisturizer when you are done to prevent your skin from trying to produce excess sebum to accommodate for dryness. Twice a day splash your face with clean, fresh water. Pat dry with a soft towel and apply moisturizer as usual. I suggest doing this early afternoon (so you wash away anything that has built up in the first part of the day) and evening, but morning and evening works as well. Since blackheads are caused by open, clogged, pores reacting to oxygen, it only makes sense that “shrinking” your pores down will help. Lemon juice is just the astringent substance needed to get the job done, however, it can lighten skin temporarily and it does make you sensitive to the sun, so load up on sunscreen if you plan on using this method in the summertime. If you have sensitive skin, try diluting the lemon juice with water first. 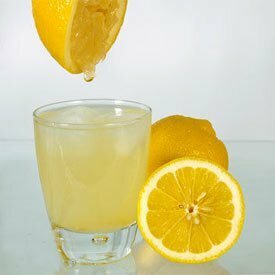 For this recipe you will need juice from one fresh lemon, small dry bottle and cotton balls. Rinse your face and pat dry. Squeeze the lemon juice into a small bottle and then use just enough to dampen a cotton ball. Apply to affected areas 3-4 times a week, at bedtime. When you wake up, rinse your face with luke-warm water and apply moisturizer as usual. Store the rest of the juice in the refrigerator for up to a week. Be aware-the juice can sting sometimes! The antiseptic quality of baking soda makes it a wonderful method for getting rid of blackheads. Use this remedy to remove debris from pores about one to two times per week. Vitamins and anti-oxidants in green tea help to break up excess oil and reduce inflammation of acne-prone skin. Boil eight ounces of water then remove from heat. Rinse with cool water, pat dry, and moisturize. 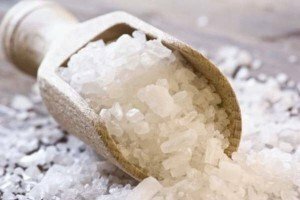 Epsom salts are not only great for easing sore muscles, they can also help to remove blackheads. White most of the treatments on this list dissolve the dead skin and oil, this Epsom salt mixture actually pulls the plug out of each clogged pore so they simply wash away. Here is the simpliest recipe of anti-blackheads mixture. Start off by exfoliating around your blackheads to remove any dead skin that may interfere with this cleansing process. 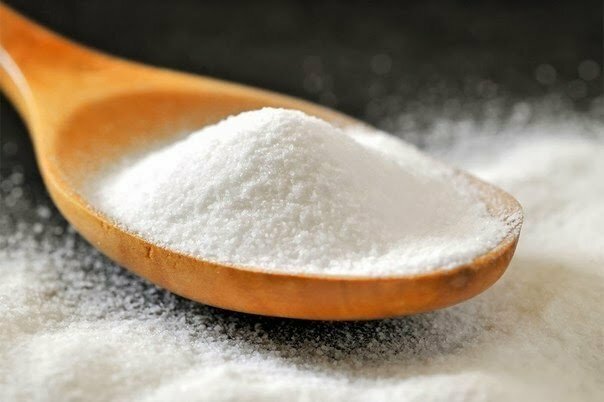 Mix one teaspoon of Epsom salts in half a cup of hot water and four drops of iodine. Stir until all of the salts are dissolved then let the solution cool until it is warm, but no longer hot. Massage the mixture into skin affected with blackheads and let it dry completely. Use this treatment as much as you like. However, remember to check yourself for the allergy for the salts and clean your skin after the procedure. Remember, the efficiency methods listed above depends only on you. Follow the recipes and be aware of some aftereffects. Remember to check yourself for possible allergies or other reactions. Please note that different people have different types of skin and some recipes may not be comparable with your skin. We have gathered some very useful and efficient methods of getting rid of blackheads overnight. Overnight treatment can be the best way for those who are busy the whole day. These methods are trusted by many people, but if you are not sure about them, consult a professional about further overnight treatment. This method has several pros: it is simple, the ingredients are not difficult to get and the procedure doesn’t take you a lot of time. Cornmeal goes about as a grating to clean out dirt hindering the pores in your skin. Here is the simple recipe of the scrub. 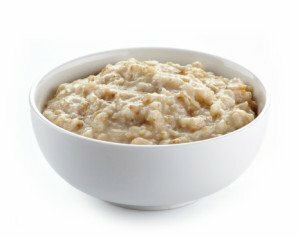 The blend of oatmeal and yogurt is incredible to get rid of blackheads. Scrub it on your skin to get rid of blackheads. You can likewise make a paste by mixing together three tsp. of yogurt, few drops of lemon juice, two tsp. of oatmeal, and few drops olive oil. Apply the paste to your whole face, leave for a couple of minutes and afterwards rinse your face with water. As we already know, honey is an effective medicine for blackheads, and egg is needed for your skin’s proper nutrition. The recipe of the mask is very simple. 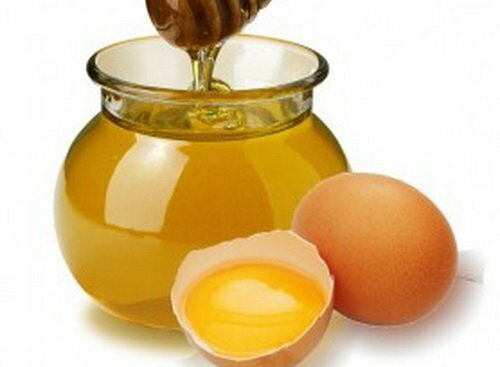 You can create an effective blackhead removal paste by mixing the whites of the raw egg and honey. You will apply this all over the face, concentrating on the area of the nose where the blackheads are visible. Leave the paste for thirty minutes or until your face feels tight. Rinse the paste very well using warm water. This treatment will remove your blackheads. Also, your face will be clear, and glowing after you have done this natural treatment. It is also known to have antiseptic and antioxidant properties, the lemon makes it a popular home remedy to get rid of blackheads from the nose and face. 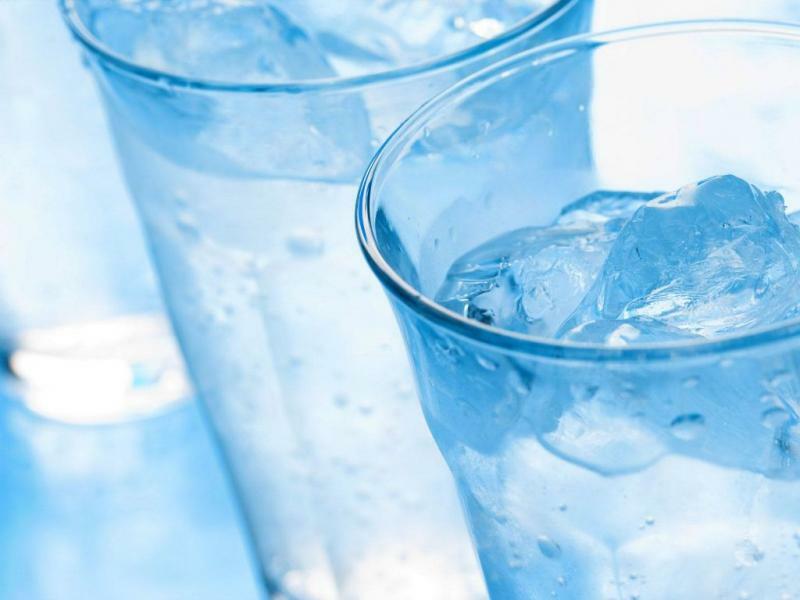 Since lemon is quite acidic, dilute its juice in small amount of water to not irritate skin. Add salt to the mixture to make it more effective. Apply the mixture to the face and nose. Leave it overnight and wash it in the morning with lukewarm water. The salt and the natural acid capability of the lemon, make a perfect combination in drying up blackheads. Instantly, you will feel that your blackheads are lessened. Your skin will be more clean and glowing. As you see, these methods can not only help you to get rid of blackheads, but make your face looking fresh, clean and much healthier. 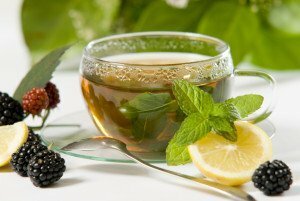 Follow the recipes and do not overdose the procedures: your skin have to rest from different substances and breathe.